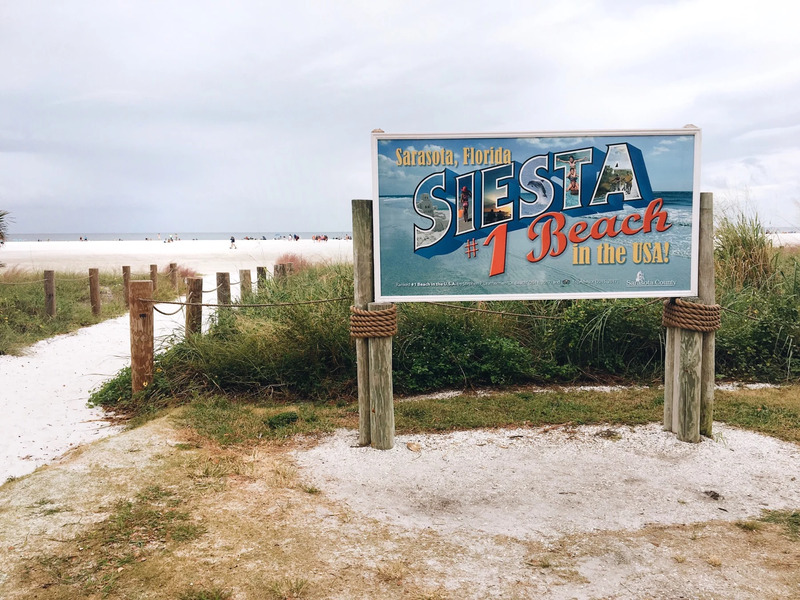 We decided to head down to Siesta Key the other day, to check out the beach that is very known around here and to grab lunch. But once we got down there it had started to get very cloudy and grey. 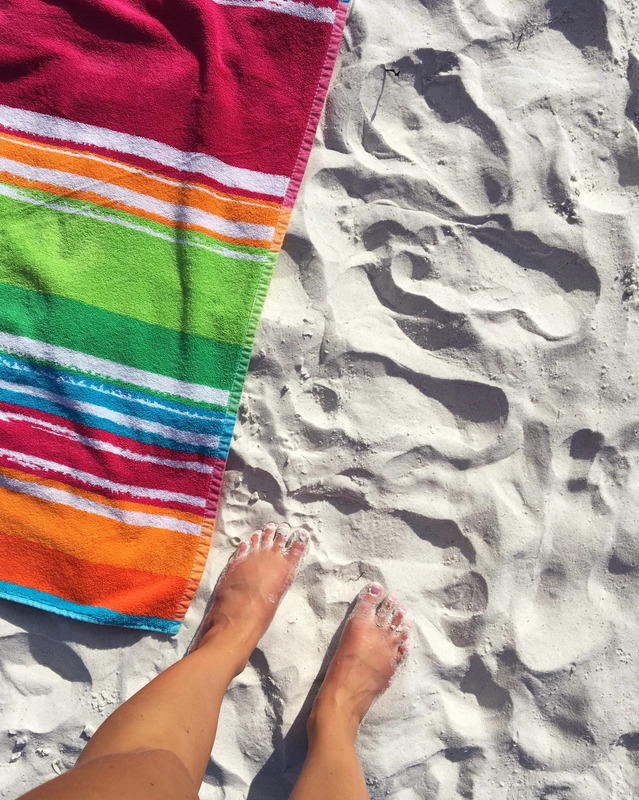 We decided to still check out the beach and walk around and to feel the famous “flour”sand, it was so white and soft!